BUY HARLEQUIN ASUKA AUBERGINE NOW! 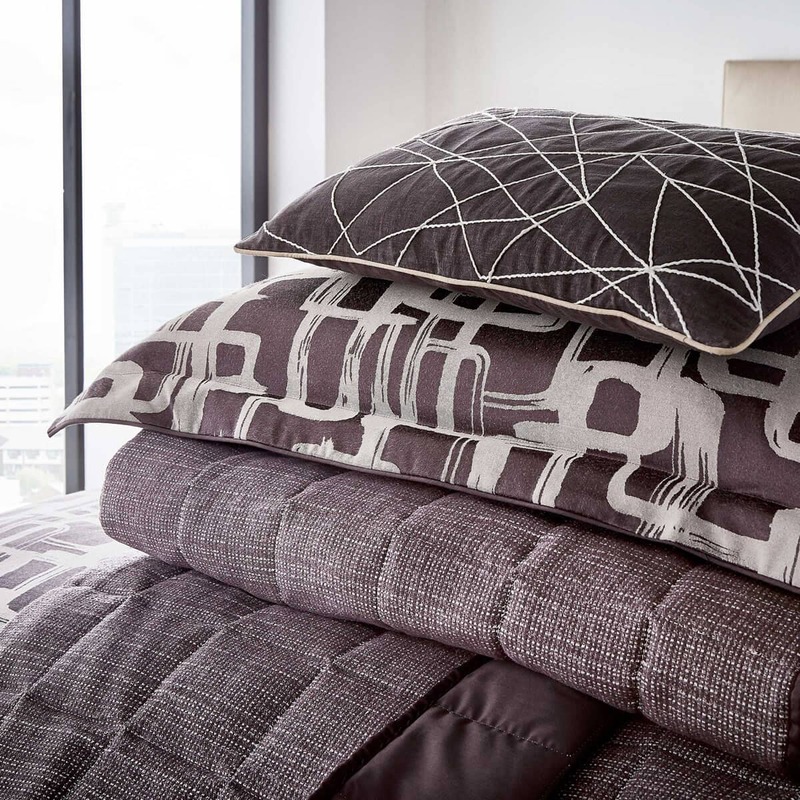 Beguilingly tactile, Asuka�s jacquard-weave duvet is available in single, double, king and super-king. 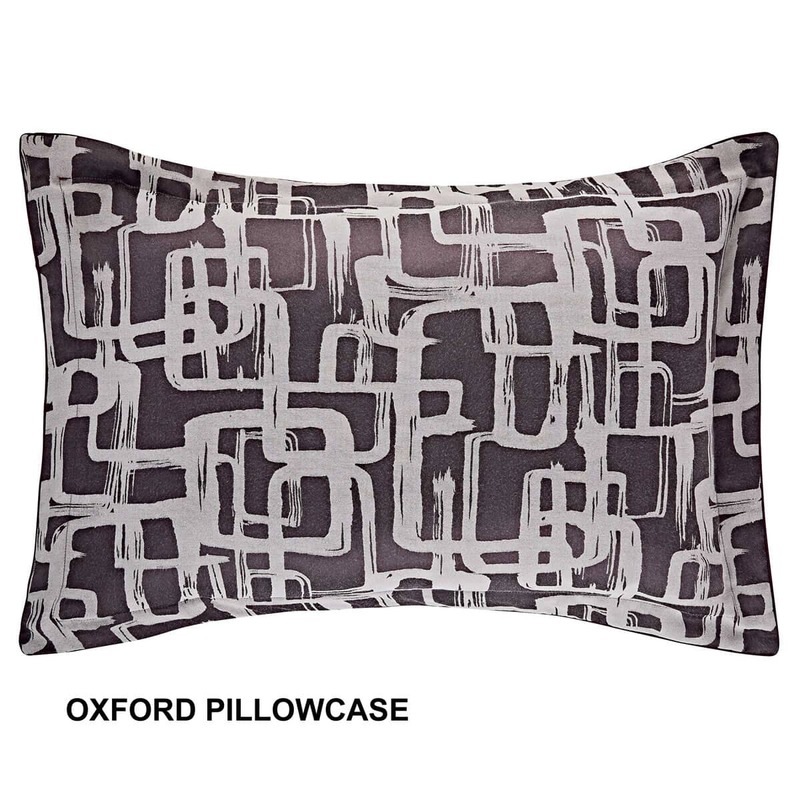 It features the all-over square design with a plain dye reverse and colour-matched piping. The front of the duvet is made from 50% viscose and 50% polyester while the reverse is 50/50 poly-cotton with a luxurious 180-thread count. 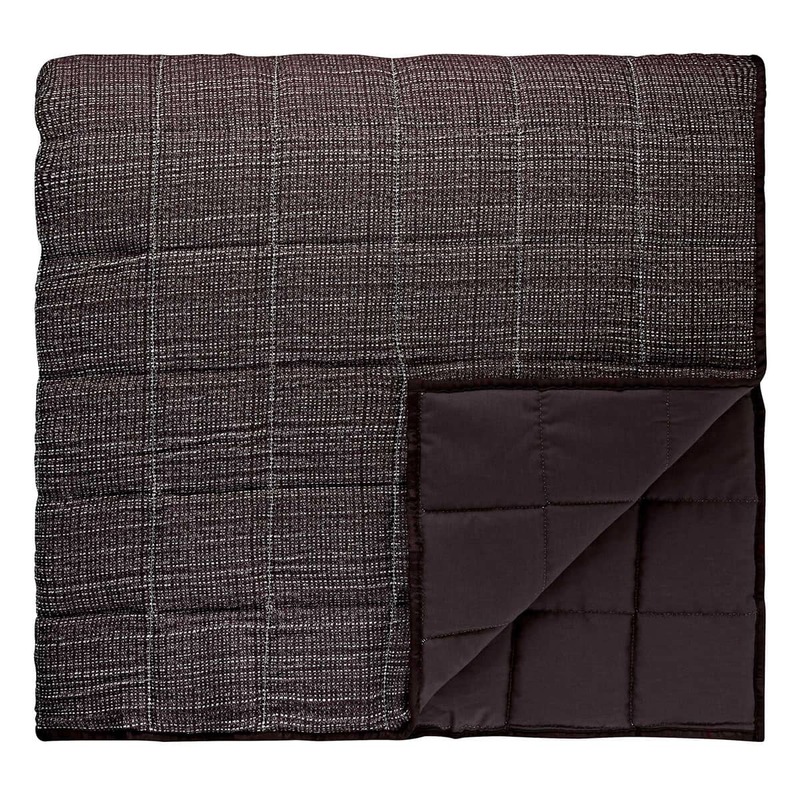 The Oxford pillow case matches the duvet cover and the look is completed with an aubergine coloured quilted throw in an all-over textured weave and a cushion with a string appliqu� pattern. Reverse: 50/50 Polycotton. Piping: 100% Polyester. 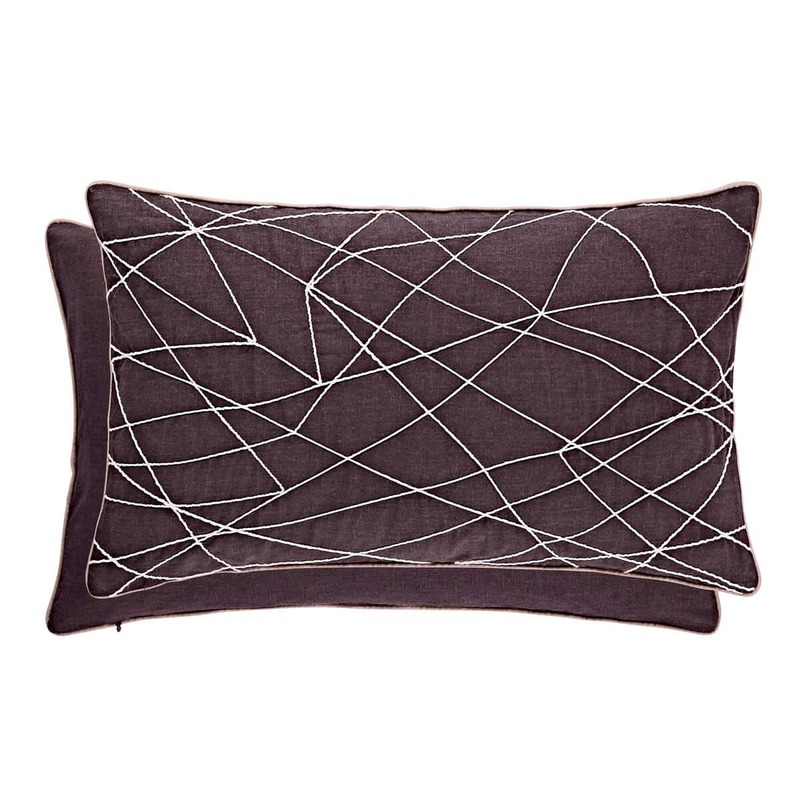 Be the first to review Harlequin Asuka Aubergine click here to write your review.